Vice President Dr. Mahamudu Bawumia has refuted claims that the Bank of Ghana (BoG) spent $800m to reverse the current fall of the cedi. He said contrary to some speculations, the BoG did not spend any reserves to revive the cedi following the initial fall. “So the notion that the BoG used $800 million to reverse the cedi depreciation that would not be wise the resent appreciation that we observed is that the market corrected itself investor sentiments, expectation and uncertainties acknowledged that the fundamentals are much stronger than expected,” he said. The beginning of 2019 was characterised by a sudden sharp depreciation of the cedi. Within a week, the cedi went up to close to 5.9 to the dollar. The cedi has, however, appreciated to about 5.07. Explaining the situation, the vice president disclosed that the Bank of Ghana, as part of the IMF requirements for the conclusion of its programme, had to increase its net international reserves to the volume of December 2018. 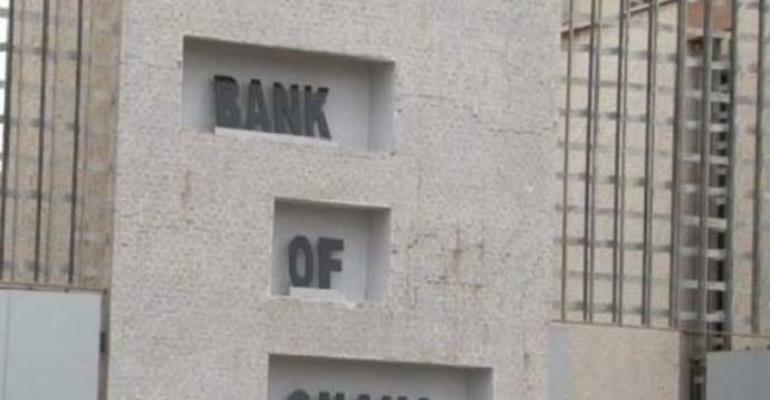 “To increase the net international reserves to about $800m, however, meant that the Bank of Ghana could not sell any foreign exchange in the market, they had to essentially hold their hands back and could not intervene in the market during this particular period. So demand for the currency was not met by supply as it normally happens and the rates went up. Once the reserves target was met then we met IMF,” he indicated. Ghana only yesterday formally exited from the IMF programme.